Potassium deficiency, also referred to as hypokalemia, occurs when the body does not contain enough potassium to properly carry out its functions. Your level of potassium usually falls between 3.6 and 4.8 mEq/L of blood. When potassium levels fall below this normal range, it can result in a potassium deficiency. Potassium levels below 2.5 mEq/L are considered life-threatening, according to MayoClinic.com. One of the most important functions of potassium is the regulation of the electrical activity of the heart. Adequate amounts of potassium ensure that the heart beats in regular succession and at a normal rate. Other functions of potassium include protein synthesis, carbohydrate metabolism, regulation of acid-base balance, muscle building and normal body growth, according to MedlinePlus. Potassium deficiency can occur from a variety of possible causes. This causes include certain medications, the use of diuretics, excess diarrhea, eating disorders, excessive sweating, excessive vomiting or kidney disorders, such as Cushing syndrome or hyperaldosteronism, according to MedlinePlus. In rare cases, potassium deficiency can occur as a result of inadequate intake of foods that contain potassium. If the levels of potassium in the body fall below normal, the electrical activity of the heart can change. This abnormal electrical activity may cause an increase in heart beat, a decrease in heart beat or a heart beat that has an irregular rhythm. Any change in normal heart beat is referred to as an arrhythmia. 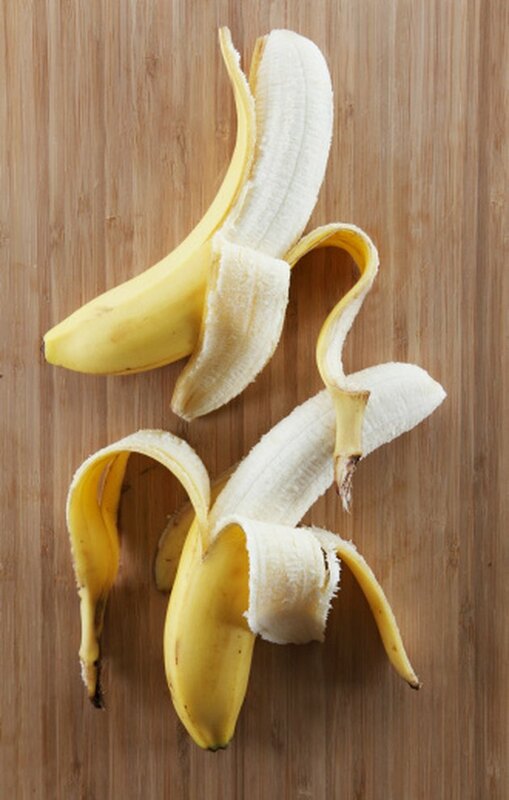 Other possible symptoms of potassium deficiency include weakness, fatigue, muscle cramps and constipation, according to MayoClinic.com. Most cases of potassium deficiency can be corrected with an increase in potassium intake through the diet as well as supplementation. Mild cases of potassium deficiency can usually be successfully treated with oral supplementation of potassium. More severe cases may require intravenous supplementation. Extremely severe cases may lead to death. The richest sources of potassium include meats, fish, soy products, milk, yogurt, nuts, vegetables and fruits. Vegetables with the highest amounts of potassium include broccoli, peas, lima beans, tomatoes, potatoes, sweet potatoes and winter squash, according to MedlinePlus. Fruits that are rich in potassium include bananas, cantaloupe, citrus fruits, kiwi, prunes and apricots. How Do High Potassium Levels Affect Heart? How Long Does It Take to Correct a Potassium Deficiency? Can Low Potassium Cause Seizures? What Is the Recommended Daily Amount of Potassium?